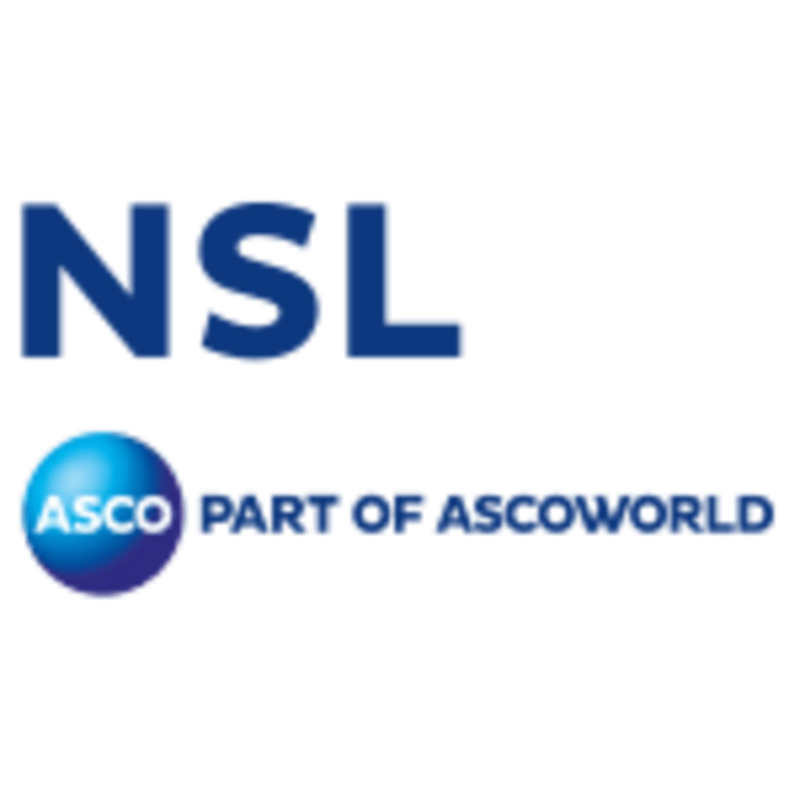 For over 25 years NSL have been considered to be the leading provider of Training Services and Teaching Documents to the majority of International Oil Operators, Service Companies and Major Contractors worldwide. Our success is due to sticking to what we are best at and doing it well. We liaise with Government Health & Safety Departments internationally and produce user-friendly procedural documents, training aids and training courses to help companies comply with legislation, regulations and industry safety standards. The safety culture in the Oil & Gas Industry is a very important issue, and our services are increasingly in demand overseas. We regularly supply training to all of the high activity global oil regions. In addition to training and onsite coaching at our clients’ facilities, we also operate training centres in various international locations. We translate all our products into various languages to reflect the geographical locations of oil and gas exploration and production. All our products and services as a minimum, meet legislative, regulatory and industry requirements but tend to set a lot higher standard as expected by the oil and gas industry. With the majority of our products translated into the popular languages of the oilfield such as American English, English, Spanish, Portuguese, Russian and Arabic, it has enabled us to deliver training and supply safety-training material, to over 35 countries. NSL offer a range of training courses delivered at our specialised training facilities in Aberdeen, Scotland; Houston, Texas; Broussard, Louisiana and also via our Mobile Training Unit. As well as our core subjects, NSL also have a number of specialised courses covering a large variety of subjects. Our courses are usually delivered at an NSL Training Centre, but can be delivered at a clients’ premises. Bespoke courses can also be delivered, these can feature company specific elements combined with elements from any of our courses. To facilitate delivering NSL training and NSL / EAL competence standards worldwide, we are now appointing selected training partners in strategic locations to suit the ever developing Oil and Gas Industry. Before any agreement is put in place, these companies are vetted by the NSL quality assurance team / technical department and their training facilities upgraded as required to be able to deliver the practical exercises. 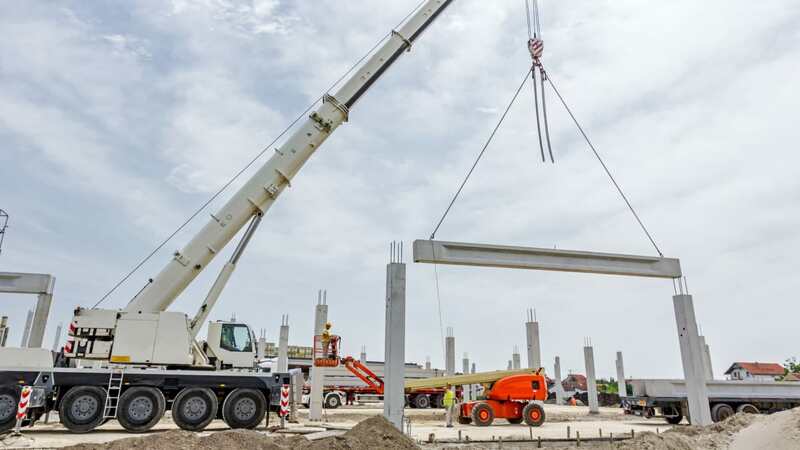 This normally involves the fabrication and installation of steel towers and rigging support steel framework. Their instructors are then trained by senior NSL staff to deliver the NSL training courses to the high standards that NSL / EAL maintain and thereafter, the companies are audited on a regular basis. All certification and competence documentation is routed through NSL qualified skills assessors so that we can keep a tight control on the quality of the product. Click here to learn how to book one of our courses. NSL have been providing technical expertise and training to the lifting industry for over 25 years. During these years we have developed a global network of experienced specialists working on-site and at training centres in key locations worldwide.